Rome is an ancient city in Italy that offers a lot of magnificent sightseeing spots and exciting activities. It is one of the favorite places worldwide that travel enthusiasts would like to visit. Because of its vast collection of ancient architectural structures, ruins, monuments, fountains and works of art, Rome become one of the top visited areas around the world. While traveling alone or with friends is pleasurable, visiting the eternal city with kids can be more meaningful. However, not all the time kids can appreciate purely history. Kids in general are impatient when it comes to pure history tour. They tend to feel tired easily and quickly especially when you bring them to places not in line with their field of interest. To make your Rome holiday visit enjoyable for the whole family, you must see to it that you know how to balance education and pleasure. Here are some sightseeing spots, tourist destinations and activities that you and your kids will surely love. The Colosseum is a gigantic amphitheater of ancient Rome. It was inaugurated in the year 80 AD during the peak of the Roman Empire. It is located at the very heart of Rome and is considered the iconic symbol of the city. It was originally built for staging entertainment shows. However, afterwards, the amphitheater was used for gladiator fights. Gladiators are the fighters during the Roman Empire. During the fight in the arena, gladiators fight against their fellow gladiators and sometimes against beast animals. Aquafelix Water park is the largest water park in central Italy. The park features water glides of all kinds for both adults and kids. There are traditional pools, wave swimming pools, and man-made rivers that are navigable. There are also four restaurants in the park as well as a wide area for parking. Aquafelix is situated at the hill top, where you can enjoy the breathtaking landscape while gliding down the long water slides. Another exciting place to visit when spending a holiday trip to Rome with your kids is Rainbow Magic Land. It is the most popular and the top choice among the theme parks in Rome. Your kids will surely enjoy riding on the different rides found in the park. There are rides intended for little ones, for grown up and for all ages of which “Shock” is the most famous. Shock is an insane roller coaster ride that will definitely bring you to the world of adventure, excitement and fun as you get into the edge climbing up with its super turbo speed. As the ride falls into a huge drop, you will experience a breathtaking jaunt around the twisted loop, giving you the thrill like your spirit departs from your physical body. 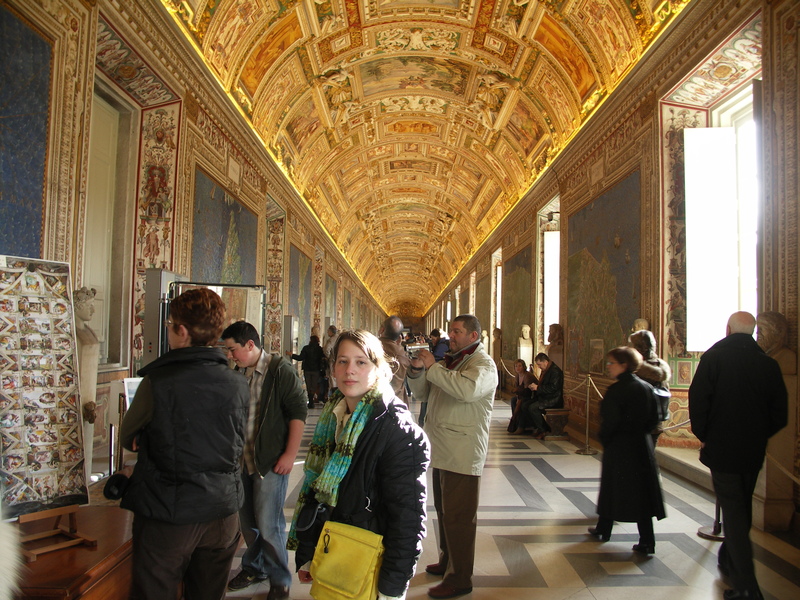 The Sistine Chapel is among the spots in Rome that even kids would love. Your kids will surely enjoy taking a look at the majestic frescoes of Michelangelo painted at the ceiling of the chapel. Your kids will surely be interested learning how gladiators live and fight. In the Gladiator School, you and your kids will be taught how it is to be a real gladiator. The learning session usually starts with basic tactical trainings. You will also be taught of the techniques used in the real gladiator fights. After the short training, every participant is given a chance to fight like a gladiator in a real battle. Each will be wearing a gladiator uniform and a sword. This sword is as heavy as the authentic sword but is not pointed or sharp. Every gladiator wannabes will surely want to join the real battle because exciting fun stuffs await the winner. Kids, in general, love animals. When in Rome, try to take your kids to Bioparco Zoo. This zoo houses over 1,100 animals from 200 species. 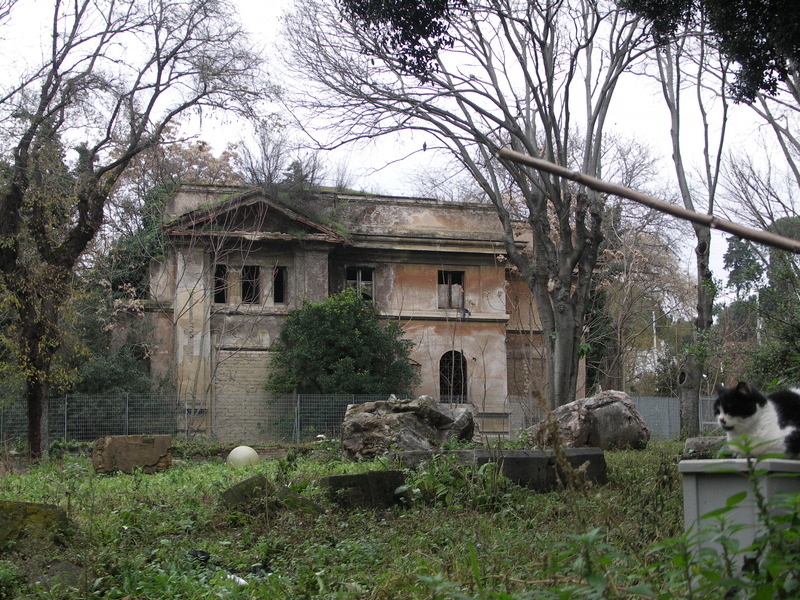 Bioparco zoo can be found in Villa Borghese. Kids will surely love looking at the variety of animals and at the same time playing with the swings, obstacles and slides that are meant for kids. Hydromania Water Park is well known for its semi-Olympic size swimming pool. This gigantic water park is located at the doors of the eternal city. It features a multi runway of water glides, splashing waters, and a wide range of activities for kids’ amusement. For a day packed with fun and joy, you may bring your kids at Hydromania. 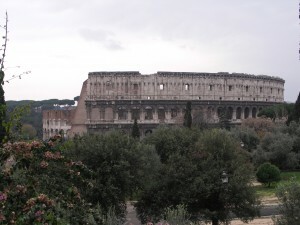 It is an ideal place to jump starts your perfect trip to the entire Rome. Holiday trip to Rome with kids wouldn’t be perfect without satisfying curious little taste buds. After a long day, it pays to treat your kids with some food trip activities. You can stop for a cone of gelato every now and then or eat as much as you can at the end of the day. Italian cuisines like the lasagna, spaghetti, pasta and pizza are the most favorite foods both kids and adults alike love. Visiting Rome is one of my ultimate travel dreams and I am very glad I was given the chance to make this dream come true. My interest in Rome started way back high school, most specifically during our world history class. I was fascinated with its vast collection of beautiful places and from then on I started dreaming of visiting Rome. 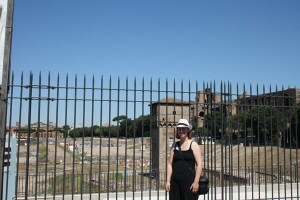 My first visit to Rome was the most memorable and enjoyable trip I ever had. I know Rome is a great place but I never have thought that it is far more than what I expected it to be- in a good sense of course. What I experienced in Rome was overwhelming. Being able to visit various spots that were dated hundreds of years ago and being able to witness in front of my eyes the eloquent masterpieces of the great artists of the history made me cry in joy. I am a big fan of the movie “The Gladiator”. In fact, I have watched the movie countless times already since I got my DVD copy more than 7 years ago. Before, I was just seeing the gladiator arena in the movie. 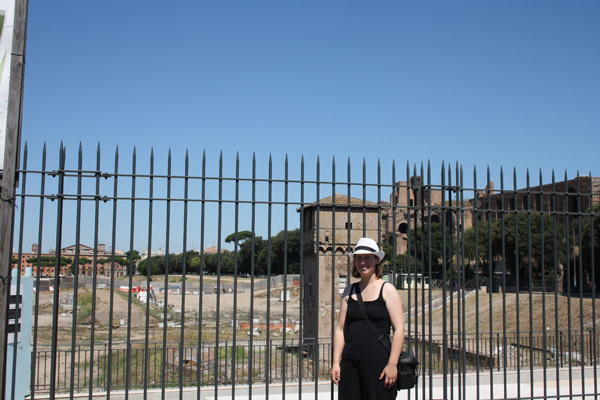 Who would have thought that I could have a chance to visit Circus Maximus. The Circus Maximus was the largest race course in Europe. Primarily, the race course was designed and used for chariot races. However, it is likewise used for athletic competitions and processions. It was also the main ground for gladiator fights. Unfortunately, Circus Maximus experienced three fires and today, the only things left in there are the racing track covered with grasses and the central barrier’s outline. Among the historical places I love in Rome is the Baths of Caracalla. With a total land area of 120, 000 square meters, The Baths of Caracalla was considered the second largest baths in Rome which can accommodate as much as 1,600 guests. It is consists of private and public houses that are open not only to rich people but also to the poor ones, regardless of their gender and age. The Baths of Caracalla was not merely used for bathing but it was also build with libraries, offices, gardens, shops and terraces. There were also different rooms that can be found in the place, including dressing rooms, massage rooms, sweat rooms, reception rooms and warm rooms. This monument is made in honor of Victor Emanuel II who was buried in the Pantheon. It is built with white marble and is located somewhere in between Piazza Venezia and Capitoline Hill. The monument also features some columns, statues and grand stairways. Certainly, a weekend is not enough for a Rome visit. However, my weekend experience in Rome costs more than a lifetime.